Metropolitan Views has the intention to develop a mobile application a flanograph that – by recording data stored on smartphones or other datacarriers – records a number of movement patterns (digital tracks). 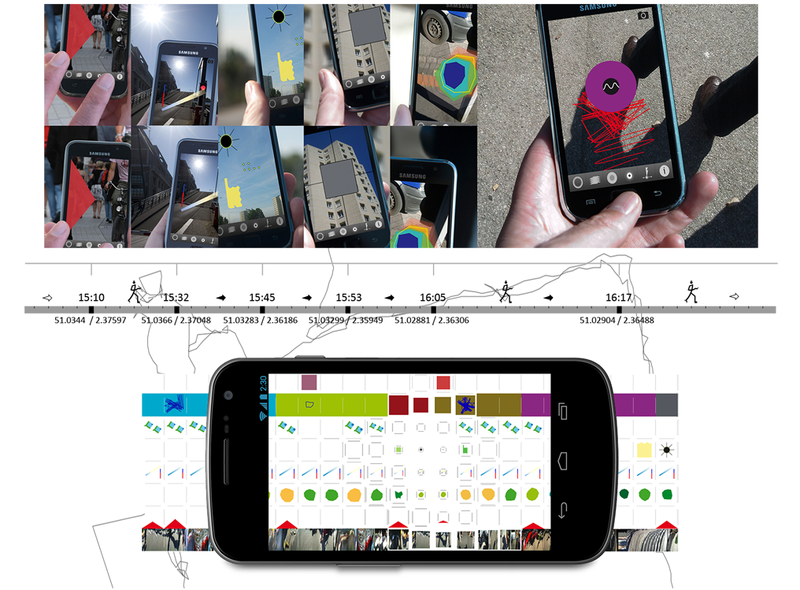 Specific, the project aims to capture – in a playful, but critical way – the virtual structure of the European city, using data collected with a smartphone, provided with customized software for navigation and sensors for the measurement of speed, light, temperature, sound and heart rate. 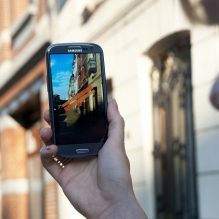 In this vision the smartphone is transformed into a measurement-tool. The mathematical reflection of the relationships and interactions that are registrated during the process of user registration, forms the starting point for narrative storylines for a system of self-publishing. 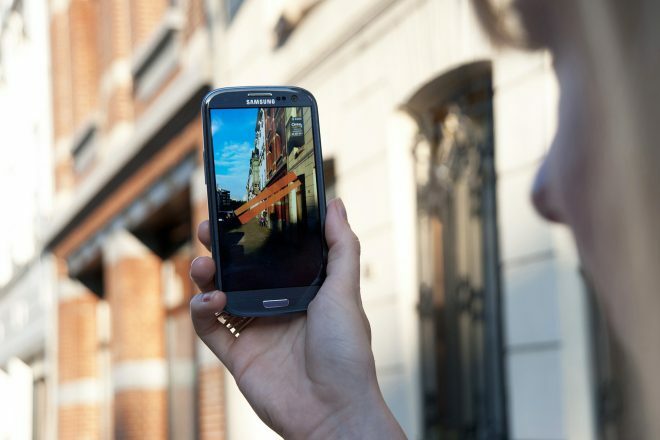 The intention of the project is to confront the user, in situ – from his daily experience – with a changing situation of the urban experience and its possible implications for the behaviour, but also to scan this environment for values and norms: involving him as a participant in the phenomenon.